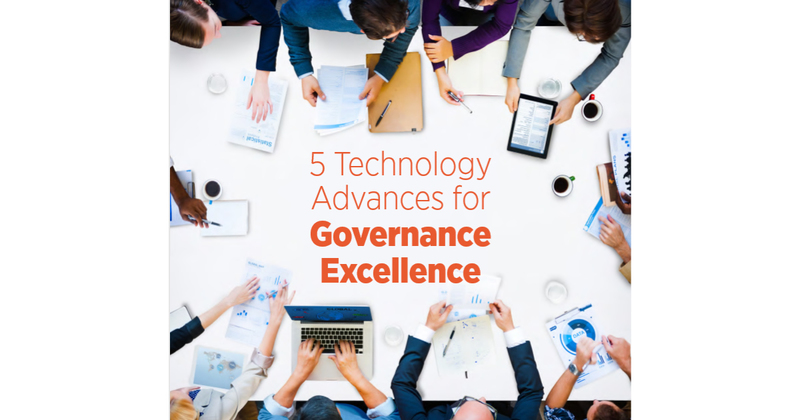 What can technology do for your governing body? 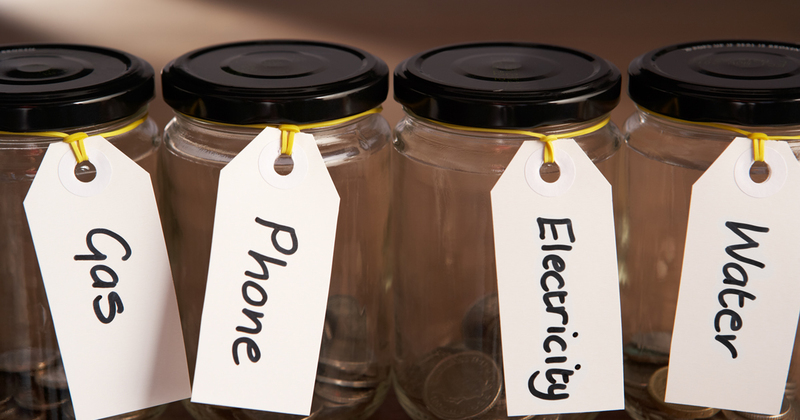 Is your church budget useless? 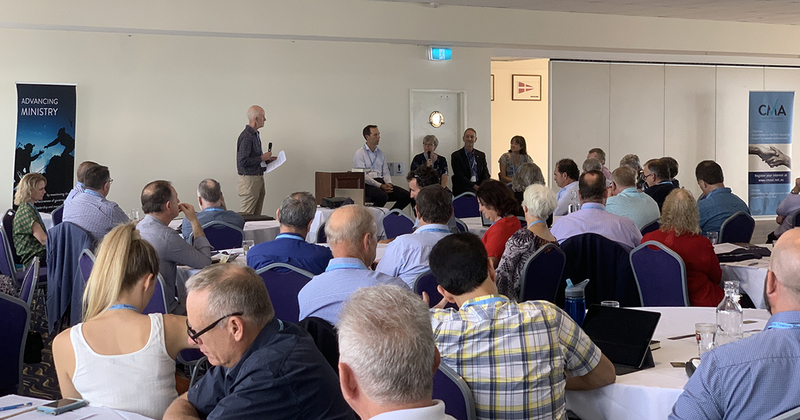 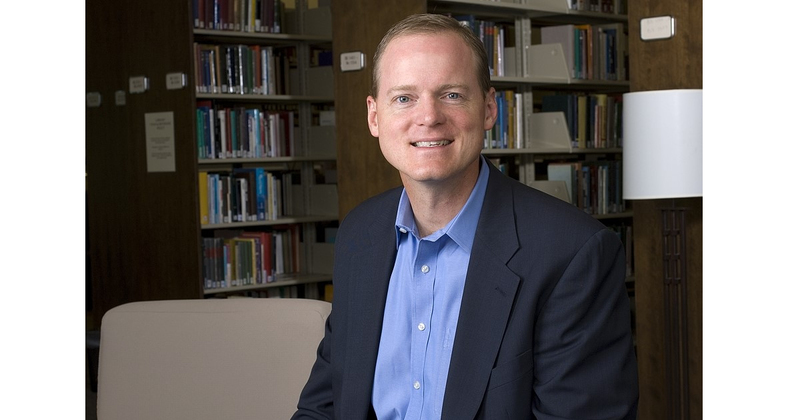 Dan Busby, President of our US counterpart ECFA, makes some valuable comments about budgeting, which apply both to churches and other Christian organisations. 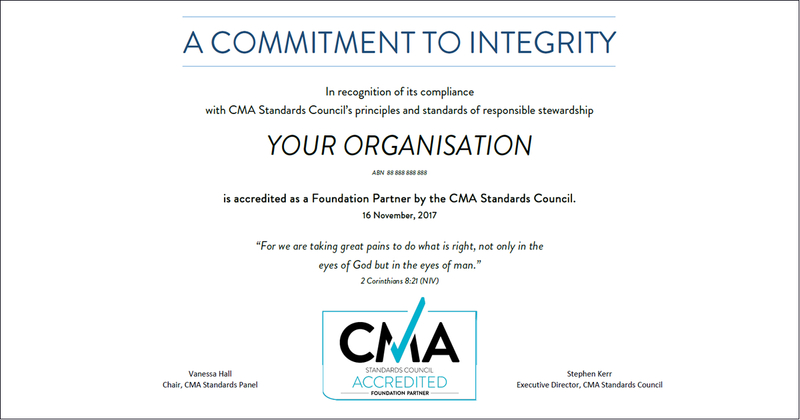 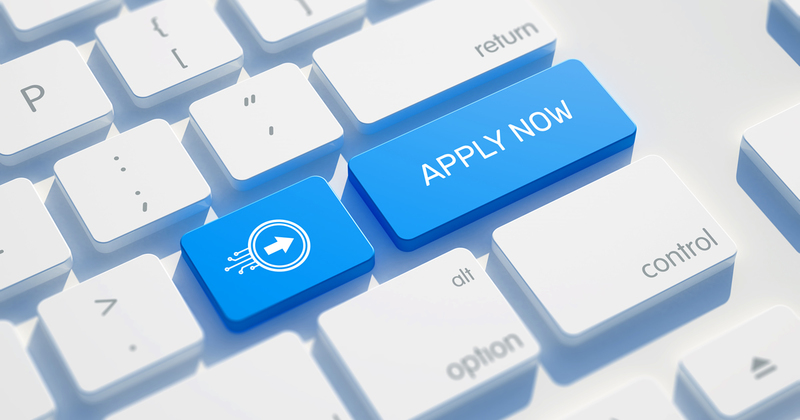 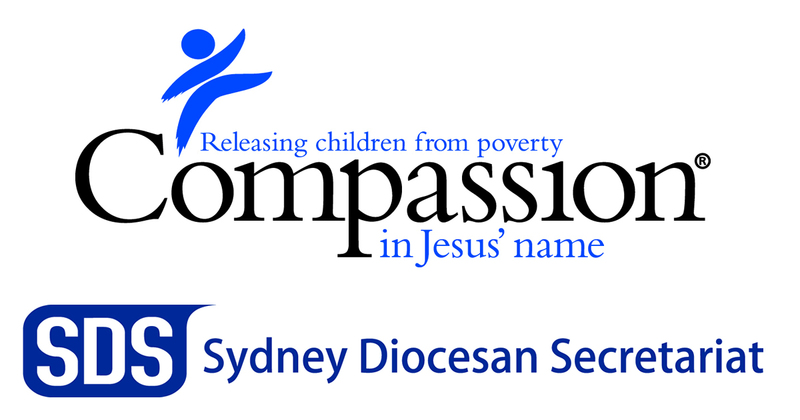 The CMA Standards Council is pleased to announce that it has recently accredited Sydney Diocesan Secretariat as a Partner and Compassion Australia as a Foundation Partner.